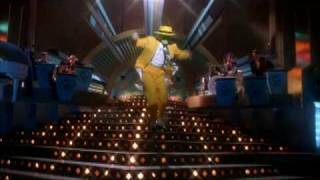 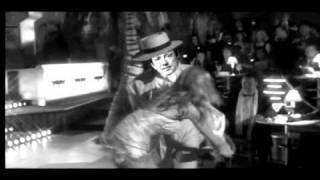 Dancing With the Stars Live - Hey Pachuco! 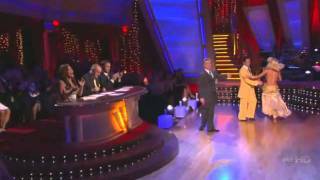 DWTS Live Tour Hot Summer Nights Hershey Lindsay & Sasha Hey, Pachuco! 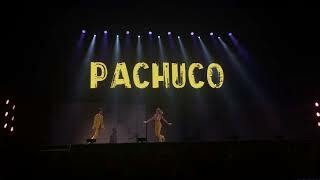 Albums has song "Hey Pachuco"